Is your child aware of the dangers of underage drinking? Chances are that your teen doesn’t know that he or she could be one of thousands of Texans locked away this Thanksgiving for drunk driving. To ensure that your teen is educated about underage drinking, start by explaining why drinking alcohol at an early age is detrimental. According to Mothers Against Drunk Driving, better known as MADD, Texas leads the nation in drunk driving deaths with 1,213 people fatalities in 2011. This includes underage people who were under the influence while behind the wheel. Although the legal drinking age is well-known, teens are still susceptible to peer pressure, especially during the Thanksgiving break. Encourage your teen to call you and/or other family members anytime if he or she has participated in underage drinking this Thanksgiving. You don’t have to reward your child’s bad behavior. Simply let them know that you’re only a quick phone call away if he of she feels pressured to let a drunk friend get behind the wheel in order to get home. Let your child know that if their friends are drinking and they are not that they must call you right away to get out of the situation. Explain to your teen that his or her safety is your primary concern (you can ground them later). Driving while intoxicated this Thanksgiving can have serious repercussions, especially for teens participating in underage drinking.  If your family member is in a bind this holiday, call Freedom Bail Bonds at 1(800)766-7002. In the event of an arrest during the Thanksgiving holiday, our discreet, professional agents will answer your questions, and help you or a loved one get the help they need.